We offer a full range of support for your climate control needs. Whether you need emergency repair, scheduled maintenance, or a new install, we can handle all of your residential needs. We are a Metro Detroit family run residential heating and cooling repair and installation specialist. Your HVAC and indoor air quality is our priority. Great quality at a great price is the Brisendine way. We are located at 31938 Groesbeck Hwy, Fraser, MI 48026 inside the plaza with the green metal roofing on the southeast corner. We can be reached at (586) 771-1693 any time of the day for 24 hour service, or on the web for any questions you may have. 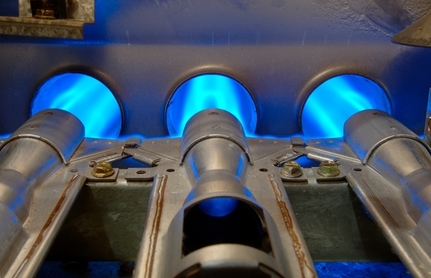 At Brisendine heating we can repair any make or model, we install Lennox brand furnaces. Whether your furnace needs a simple maintenance plan or emergency service Brisendine can help! Let our sixty years of experience and Lennox Premier Dealer partner status benefit your home today! The summer looks like a hot one, is your AC unit needing a tune up, repair, or replacement? If so, call Brisendine Heating and Cooling right away. 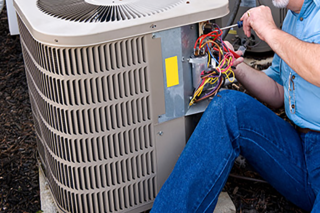 We can repair any model air conditioner and we recommend Lennox for new installs. Let our families’ experience keep your family cool this summer. Brisendine Heating and Cooling has the new parts and filters you need. Maybe it is time for a new air cleaner or humidifier; or maybe your looking for that custom Lennox air filter. Just give Brisendine Heating and Cooling a call today and one of our experienced staff will be glad to assist you. Why Choose Brisendine Heating and Cooling? Experience and Prompt Professionalism at a Great Price. The nature of work requires us to be expedient as possible. We understand how important your indoor climate is and we want to make sure that we are there on time to make sure your home or businesses HVAC is running correctly the first time. At Brisendine Heating and Cooling we have emergency service available, we understand that equipment breaks down. So we pride ourselves on being on call for those emergencies. 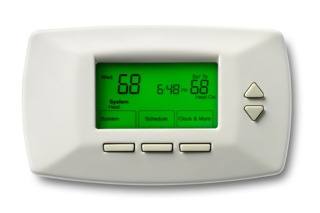 Michigan weather can be brutal and unforgiving; your home and businesses indoor air climates should not be. Brisendine Heating and Cooling is a family run business with over sixty years of experience in the HVAC industry. We pride ourselves on being the heating and cooling repair company that treats our clients like family. We are a Metro Detroit original and our decades of experience show why Brisendine Heating and Cooling keeps growing. At Brisendine Heating and Cooling, we treat you like family and pride ourselves on keeping our client’s lifelong customers and friends. Steve and his family at Brisendine diagnosed the problem and the family was cooled down so quickly. Great job, the house is so much cooler and our new Lennox saves us so much money! Very satisfied, thank you so much again guys! Brisendine was there promptly and had us up and running before the cold was even a factor.